Whatever part of the country you are in, as long as you're a Zim Hip-Hop fan you will be familiar with the tease visuals of this track. Coming from the same director who gave you Tricky J's Tambisa Dako hit. If you haven't come across this you might be wondering what in the world I'm talking about. Let me break it down for you. Now check out the official trailer below and tell me if this doesn't look legit. The track itself is about the grind, from the streets to the offices, we're all trying to get that paper. 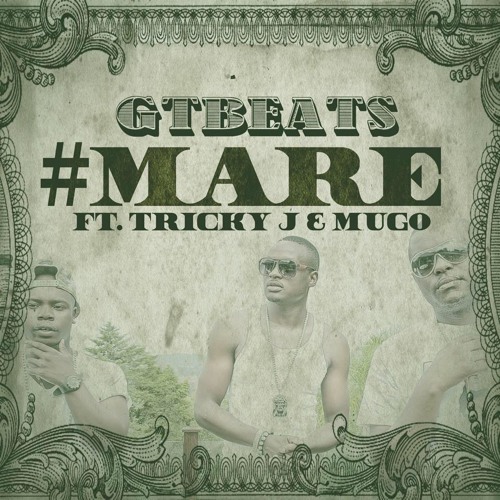 The track name "Mare" is a colloquial derivative of the word "mari" meaning money. This is a dedication to that high-school teacher who told you that you wouldn't amount to anything if your grades weren't up to scratch. Certified heat? Let me know what you think.